LKM Recycling collects, purchases and recycles scrap metal from both public and trade partners across the country. Whether you have small or large amounts of scrap metal that you no longer need, contact LKM Recycling and we will arrange to collect it from your location. We have a weighbridge facility specially for weighing scrap metal that is eligible for recycling. Your pay-out is determined by the kind of metal you have and the weight of your lot. Our weighbridges are calibrated and highly accurate, guaranteeing precise pricing. With advanced weighing systems, LKM Recycling wants to make sure you get the correct amount in exchange for your scrap metal. Prices of scrap metal change almost daily we recommend calling today for the latest prices. 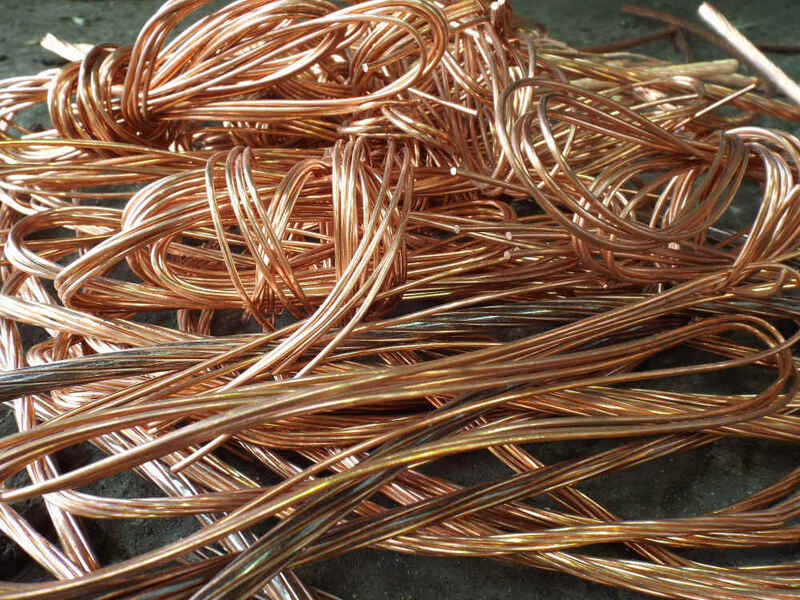 We base our prices on the current market value for the type of scrap metal that you have. Prices are subject to change. Just tell us the type of metal you have and its weight and then we’ll give you a quote in a few seconds. We accept any quantity of metal for recycling. You can visit our site to deliver your scrap metal or we can pick it up for you. Just speak to one of our representatives and we will accommodate your recycling needs. LKM Recycling has well-established relationships with many scrap metal merchants. Our trading partners have been with us for years and they know that metal scrap from LKM Recycling is always of the highest quality. Because of our hard work, experience and expertise, LKM Recycling is known as a trustworthy source of non-ferrous metal in the market. Our team is committed to assessing our materials and achieving top prices for them. We ensure that our customers and trading partners benefit directly from our dedication. 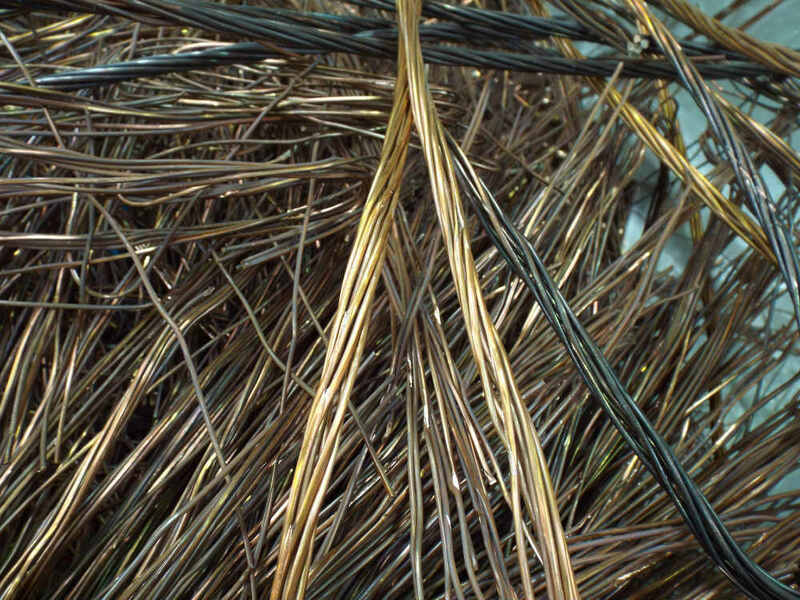 LKM Recycling has over 40 years of experience with non-ferrous scrap metal, from handling all grades of aluminium to recycling mixed copper wire. For more information about scrap metal recycling or our other waste-management services, feel free to get in touch with us. If you’re unsure as to what grade of material you have, give us a call and one of our experienced staff will be pleased to discuss your requirements and give you a price.